At least 35 people were killed and dozens injured from the terror attacks that shook Brussels, Belgium on March 23. Among the victims who were killed were a mother, a classmate and a civil servant. 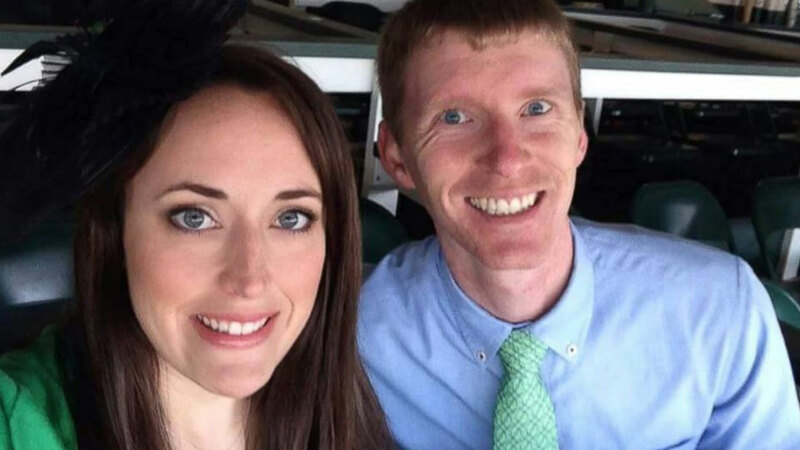 The White House said Sunday that President Barack Obama had telephoned the parents of an American couple, Justin and Stephanie Shults, identified as among the dead in the attacks. The White House said Obama offered his condolences and praised Justin and Stephanie Shults as epitomizing all that was good about America. Justin Shults was originally from Gatlinburg, Tennessee, and his wife, Stephanie, was a native of Lexington, Kentucky. They graduated together from Vanderbilt University's Owen Graduate School of Management. 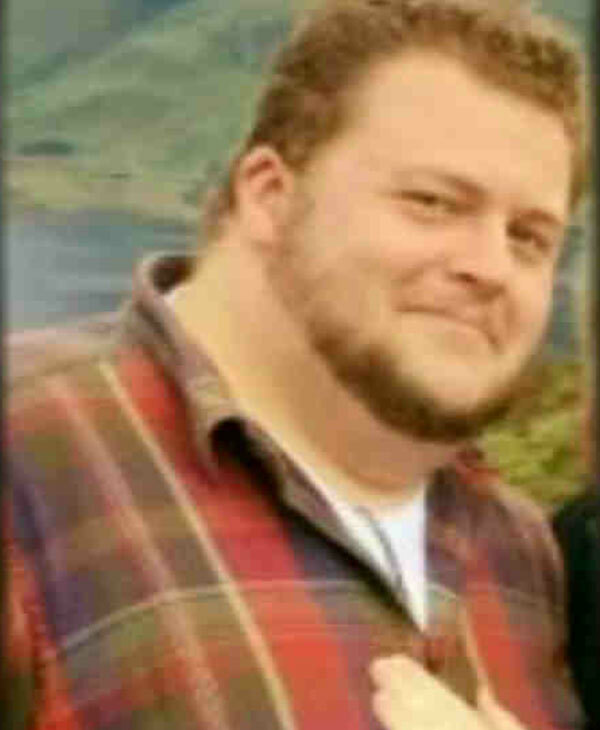 The couple relocated to Brussels in 2014, according to Clarcor, the filtration system company Justin worked for. "We grieve with his family and continue to offer our support as they mourn this unimaginable loss," the company told ABC News in a statement. "He will be remembered by his CLARCOR community as an intelligent, kind and loyal friend and employee. Justin will be greatly missed by those who knew him." Stephanie worked for Mars Inc. The company said of Stephanie's death, "We are mourning the loss of our colleague and friend. Our hearts and thoughts are with their families, and with all those who are suffering during this terrible time." Justin's mother told WATE, the ABC affiliate in Knoxville, that Stephanie's mother had been visiting the couple in Brussels. They were at the airport to drop her off for her flight home and were watching her walk through security when the bombs went off. Justin's mother said Stephanie's mother is OK.
Dutch citizen Sascha Pinczowski graduated from Marymount Manhattan College in New York City last May with a degree in business. She had been in Europe but was planning on coming back to New York City. Pinczowski was recently an intern for Shiraz Events in Manhattan. The company told ABC on Wednesday, "Sascha is a bright, hardworking young woman with great energy and a joy to have around, and that she has a great career and life ahead of her." Sascha was traveling with her older brother, Alexander, who was also killed. Alex, 29, was engaged to Cameron Cain of New York City. The couple met five years ago while taking classes at Duke in Durham, North Carolina, her father told ABC. They had also both studied at Marymount, he said, and they were planning on starting a business together. Like his sister, Alex was planning to settle in New York. Cameron's father, Jim Cain of Raleigh, remembered Alex fondly. "Brilliant young man, clever, intimidatingly smart," he told ABC. From the Brussels airport Tuesday morning, the siblings called their mother, Mariaan, in the Netherlands. "Mariaan said the phone sounded like it went under water, so that's the last contact anyone had with Alex or Sascha," Jim Cain said. Cain released a statement on behalf of the Pinczowskis on Friday morning. We received confirmation this morning from Belgian Authorities and the Dutch Embassy of the positive identification of the remains of Alexander and Sascha. We are grateful to have closure on this tragic situation, and are thankful for the thoughts and prayers from all. The Family is in the process of making arrangements. Born in Peru, Adelma Tapia Ruiz dreamed of opening a restaurant. She had lived in Belgium for nine years but still cooked the recipes of her homeland, preparing the spicy chicken dish aji de gallina for a food festival organized by the Peruvian consulate in Brussels last year. Tapia, 37, was killed when a bomb tore through the departures area of Brussels airport on Tuesday, her family confirmed. A split-second decision saved her husband and 4-year-old twin daughters Maureen and Alondra from sharing her fate. Her Belgian husband, Christophe Delcambe, had taken the girls out of the check-in line to play for a moment when a loud explosion ripped through the concourse. One daughter was struck in the arm by shrapnel and is being treated in a local hospital. 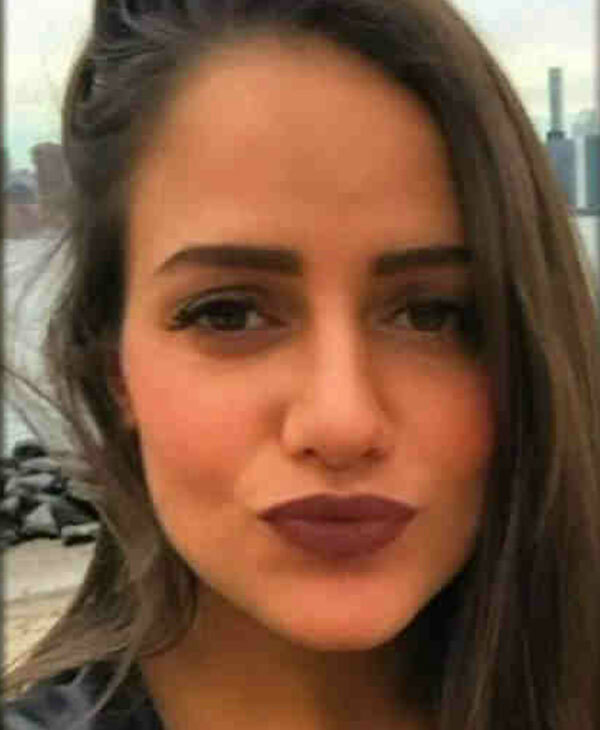 Her brother, Fernando Tapia, told The Associated Press his sister was preparing to catch a flight to New York to meet up with two sisters who live in the United States. 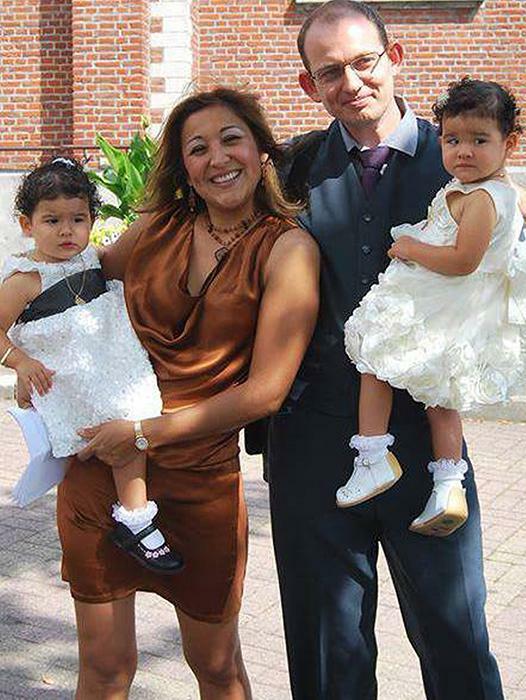 Tapia and her husband lived in the town of Tubize, south of Brussels, and her brother said she will likely be buried in her adopted homeland. Leopold Hecht was gravely wounded in the bombing at Maelbeek subway station and died later of his injuries. The rector of Saint-Louis University in Brussels, Pierre Jadoul, said Hecht, 20, was "one of the unfortunate victims of these barbaric acts." "There are no words to describe our dismay at this news," he said in a letter to students. Classmates lit handles and left flowers outside the university in memory of Hecht, whose Facebook profile includes pictures of a smiling young man on the ski slopes and in the great outdoors. Civil servant Olivier Delespesse also died in the bombing at Maelbeek metro station, according to his employer, the Federation Wallonie-Bruxelles.